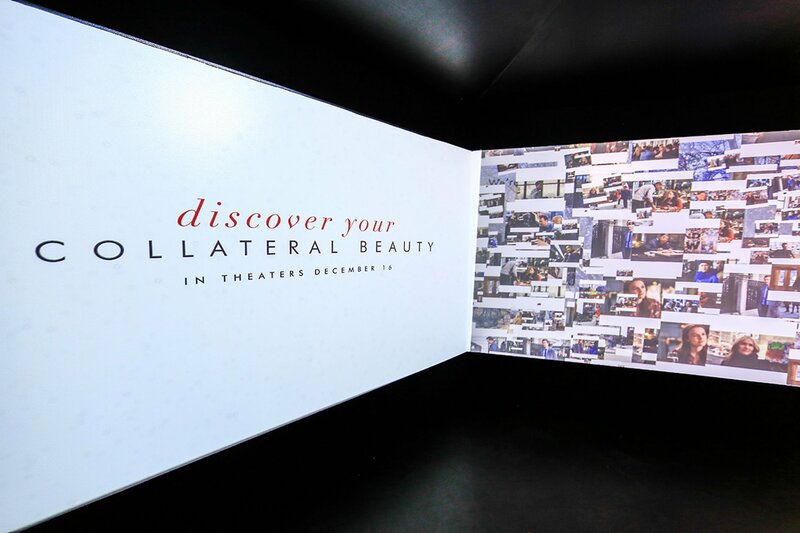 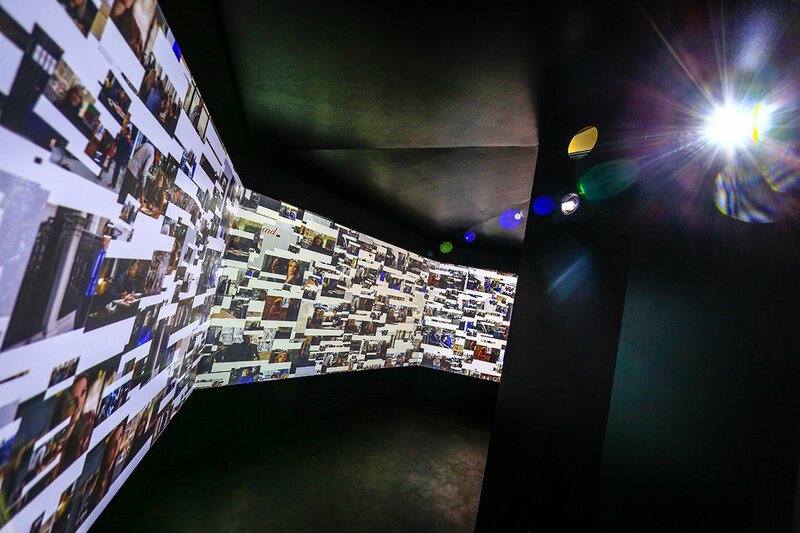 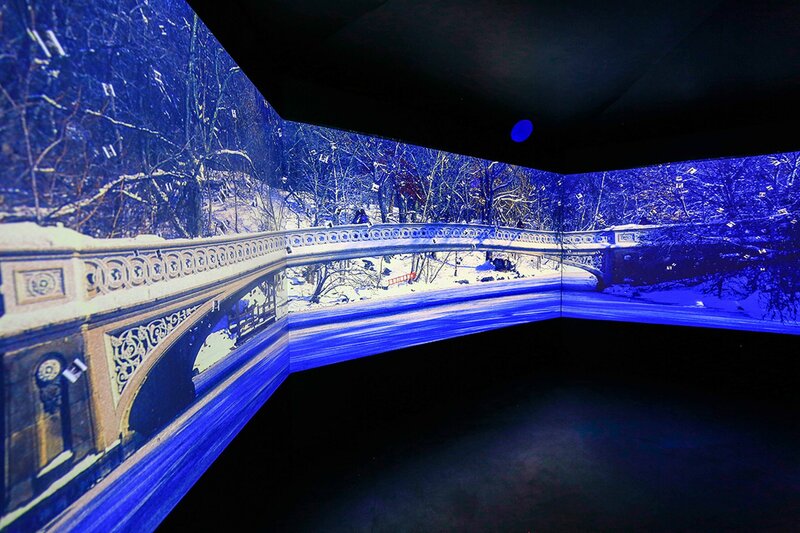 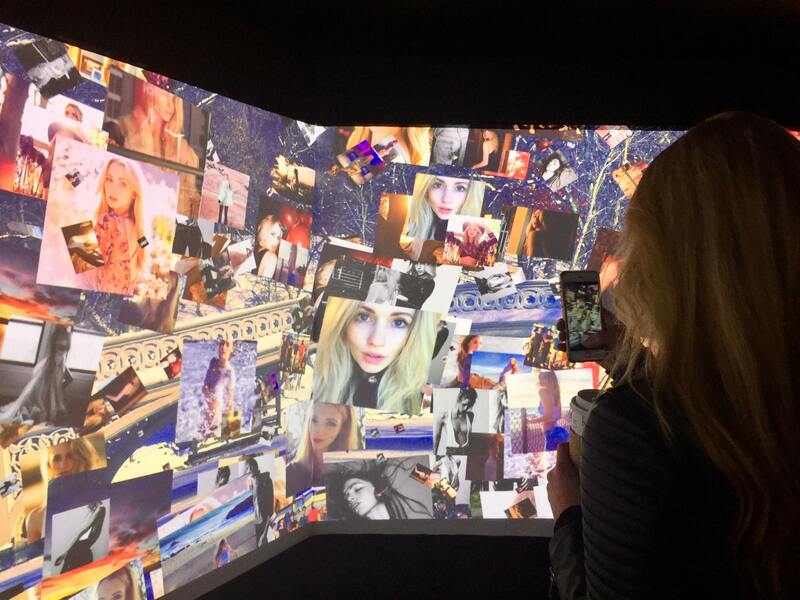 Our Discover Your Collateral Beauty experience advanced the future of personalized interactive environments and allowed viewers to take a unique look at the shared moments that made up their lives. 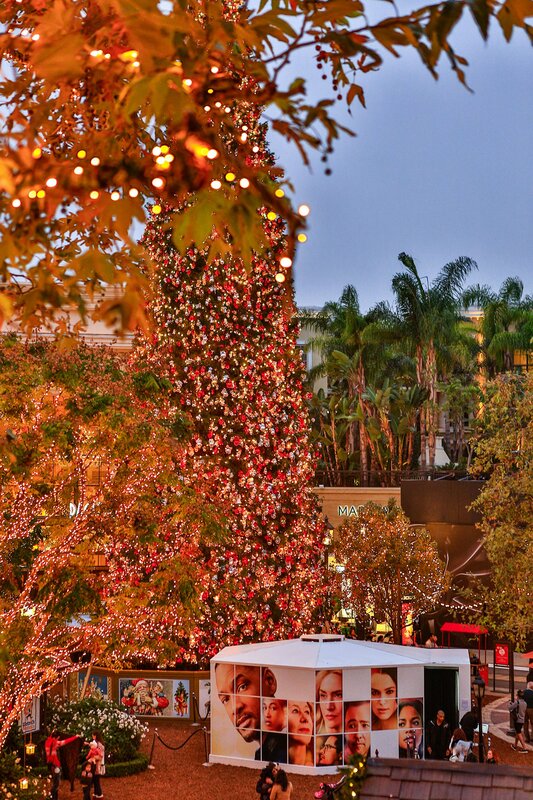 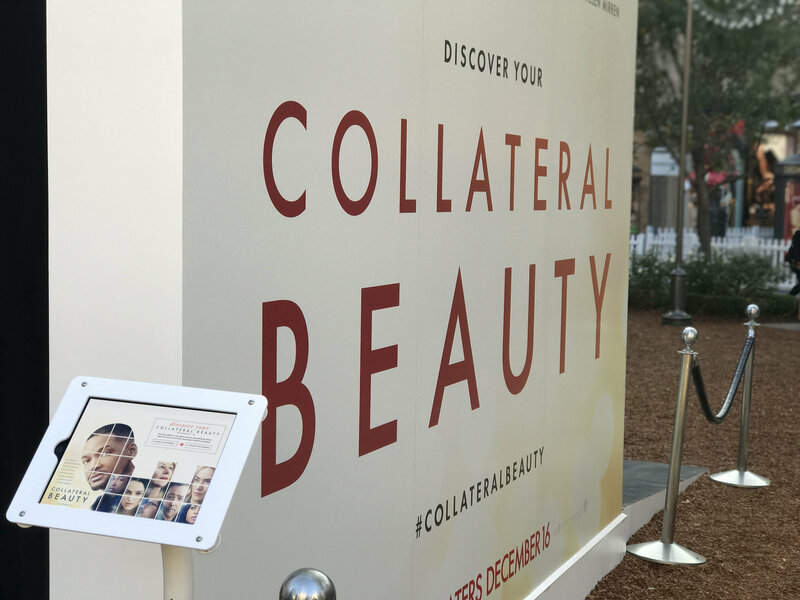 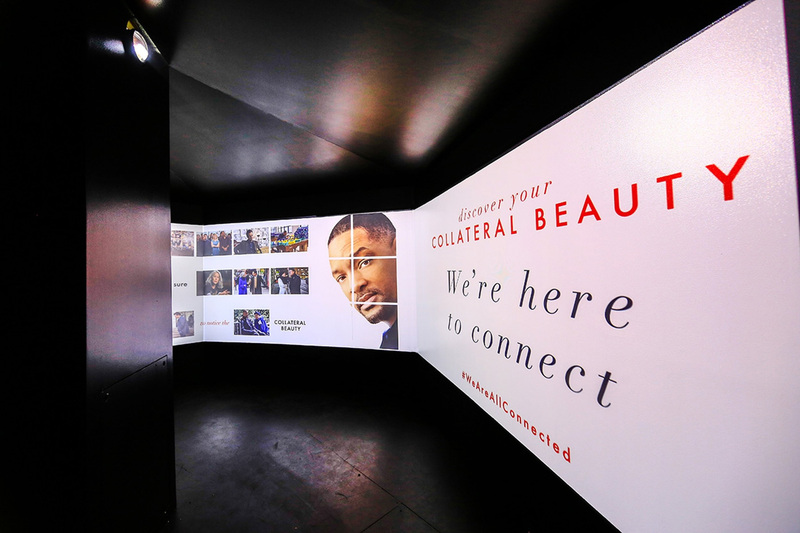 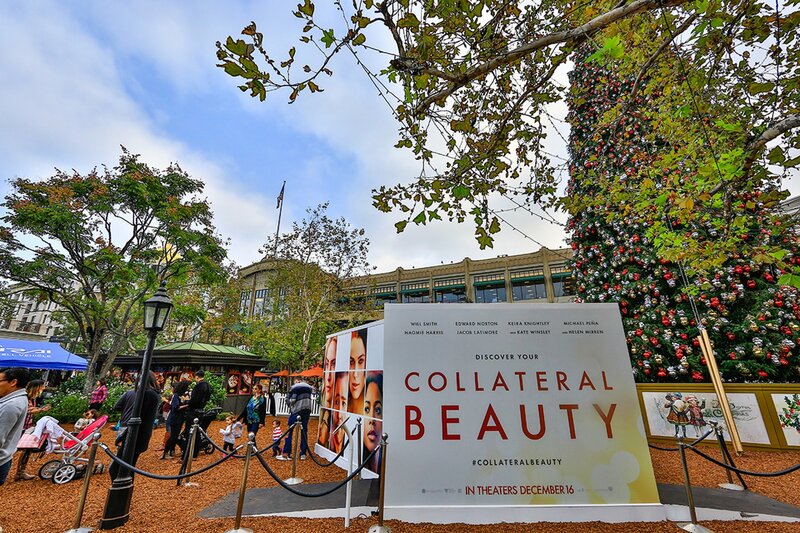 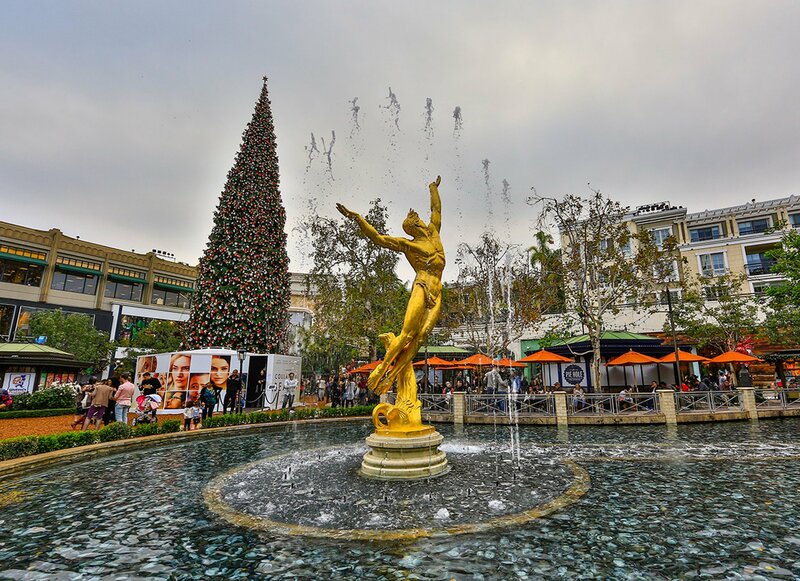 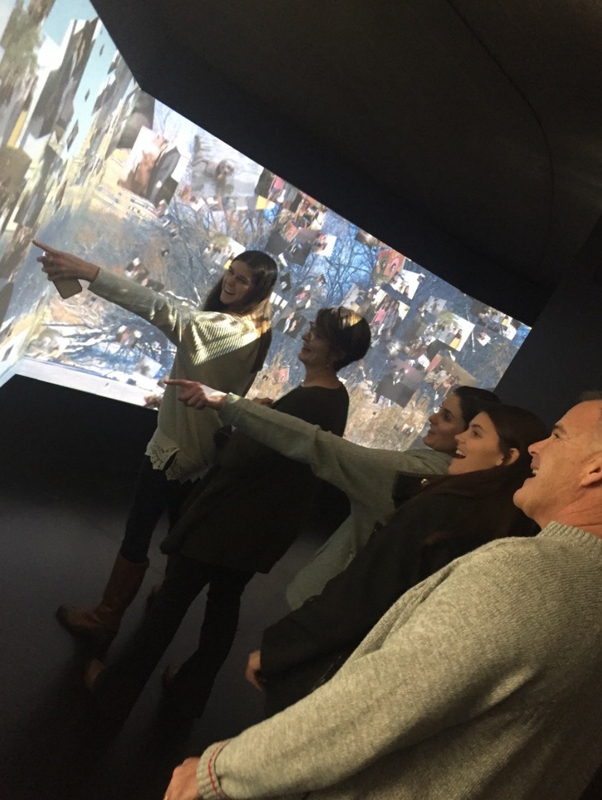 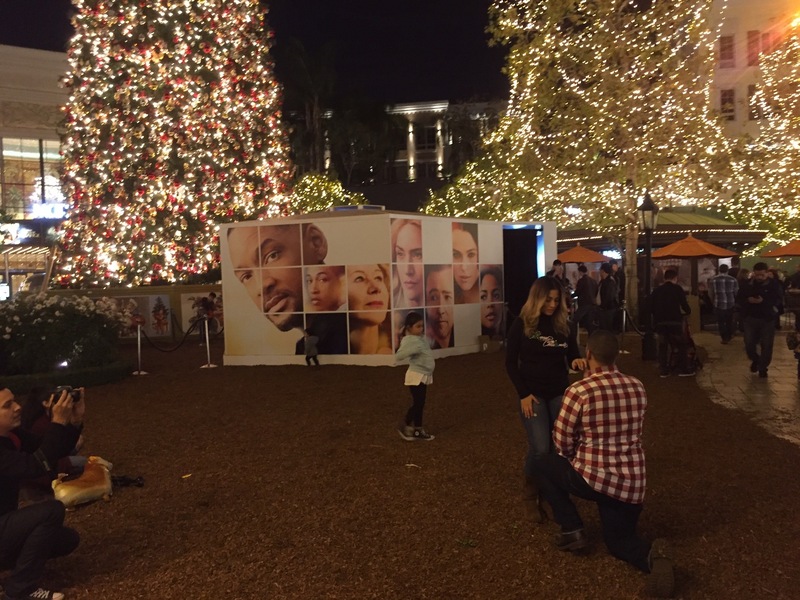 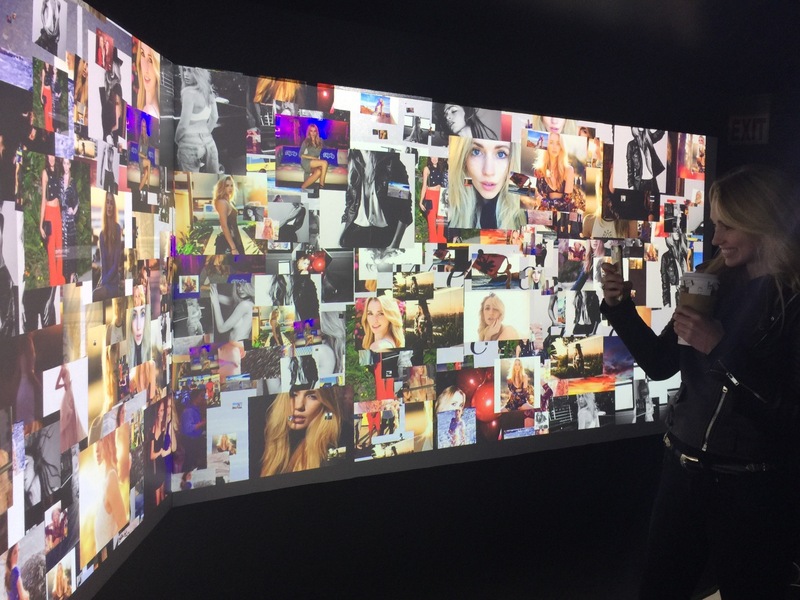 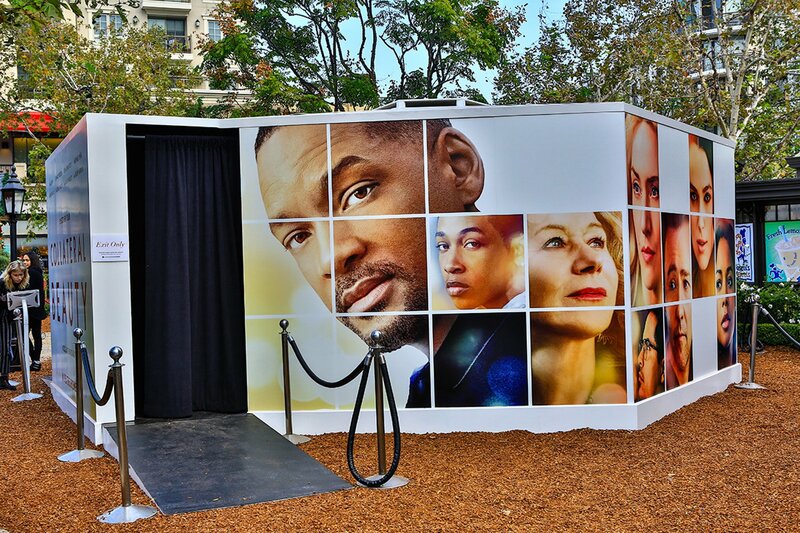 Partnering with A-OK Collective, Virtu Labs created a powerful interactive installation that allowed Warner Bros. to personally connect with their audience as it guided guests through the themes of the film Collateral Beauty at the Americana at Brand outdoor mall in Glendale, California. 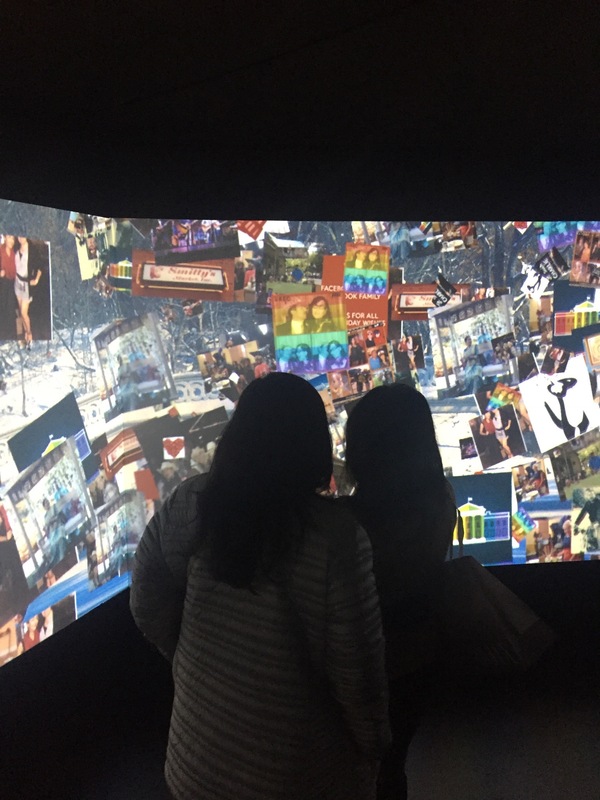 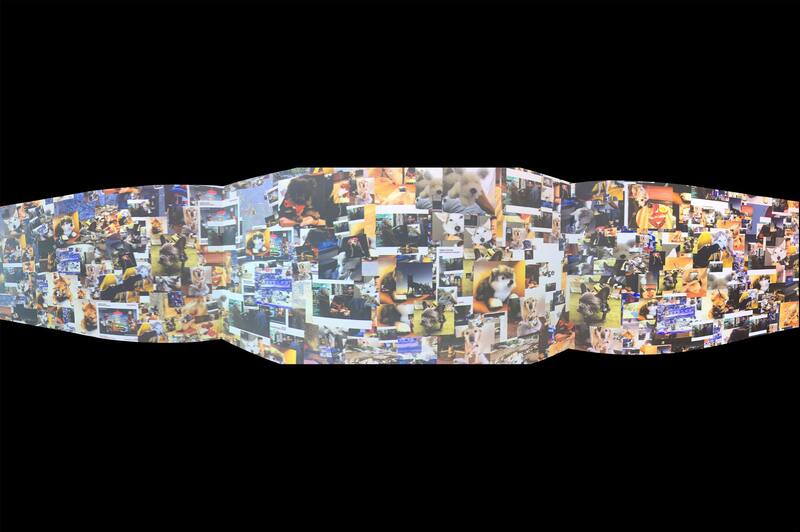 We crafted cutting-edge technologies that led viewers through an immersive animated collage of their shared moments on Instagram and Facebook concluding in an e-mailed digital version to share on social media generating buzz and boosting local sales at the box office.